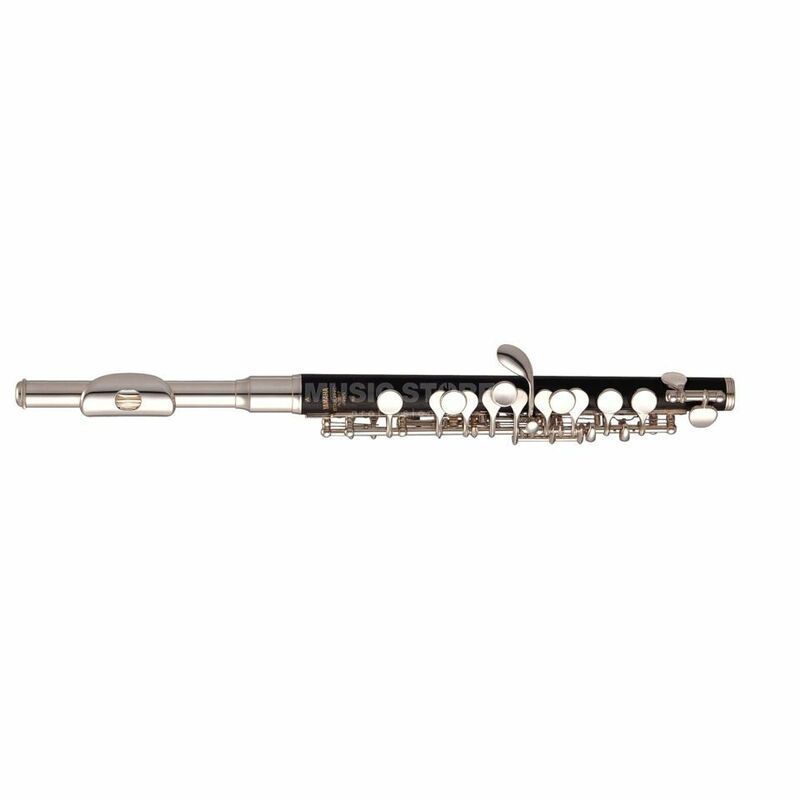 The Yamaha YPC-62M Piccolo Flute is a piccolo flute in the key of C, featuring a grenadillo wood body, with a 925 sterling silver mouthplate, a nickel silver headjoint/mechanic, with an E-mechanic, and includes a case and accessories. The Yamaha YPC-62M Piccolo is made out of carefully chosen grenadilla wood. The combination with a mouthpiece out of nickel silver cares for the unique, warm and rich sound. The mouth plate of the YPC-62M is made out of 925 Sterling Silver and offers a comfortable playability like the easy going nickel silver mechanic. Because of an excellent workmanship this piccolo is placed in many orchestras.